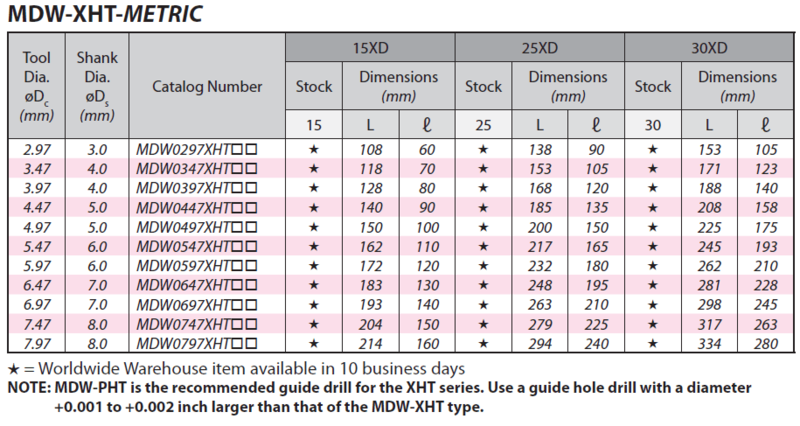 MDW-XHV Deep Hole Drills » Sumitomo Electric Carbide, Inc.Sumitomo Electric Carbide, Inc.
New flute shape with improved chip evacuation during deep drilling. 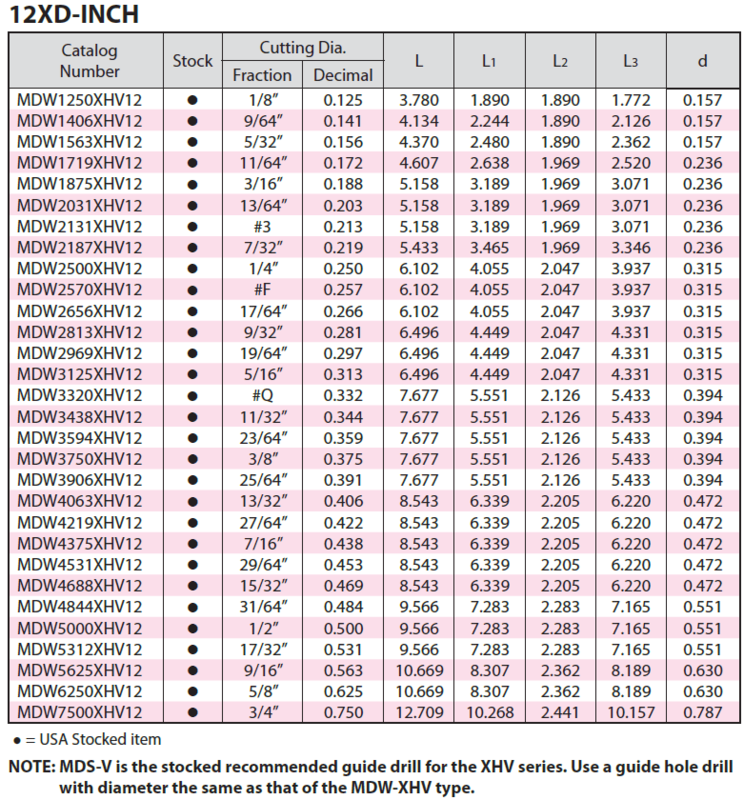 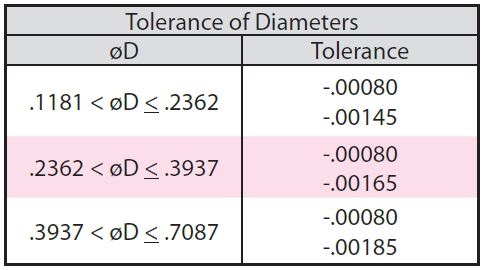 High-efficiency drilling to depths of over 30 times drill diameter. 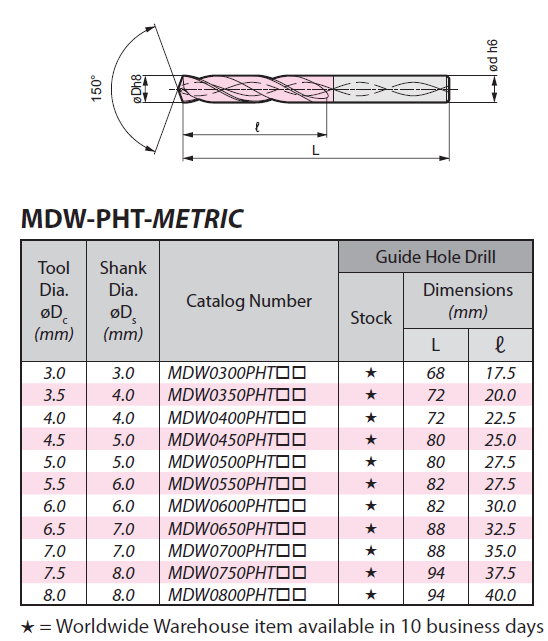 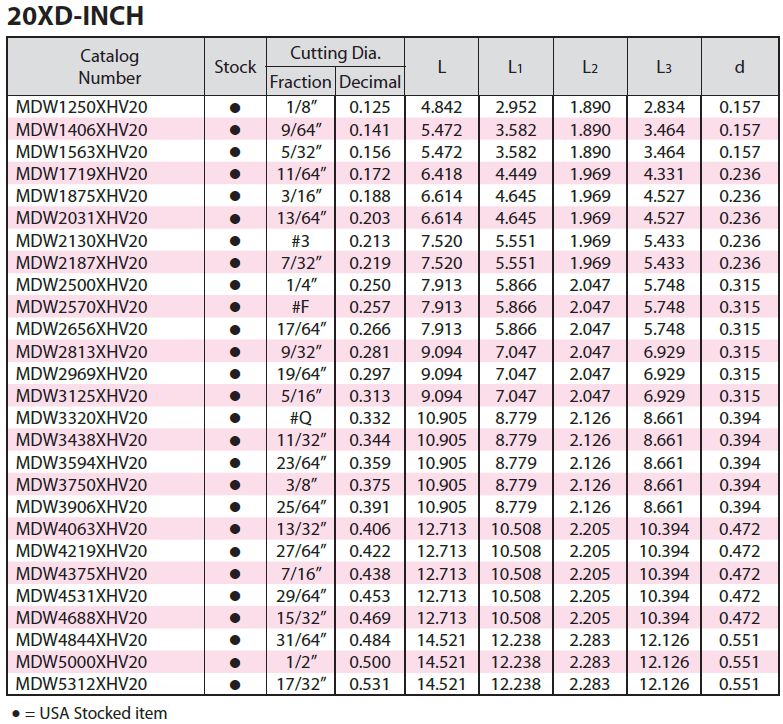 Stable deep hole drilling with double margin design.